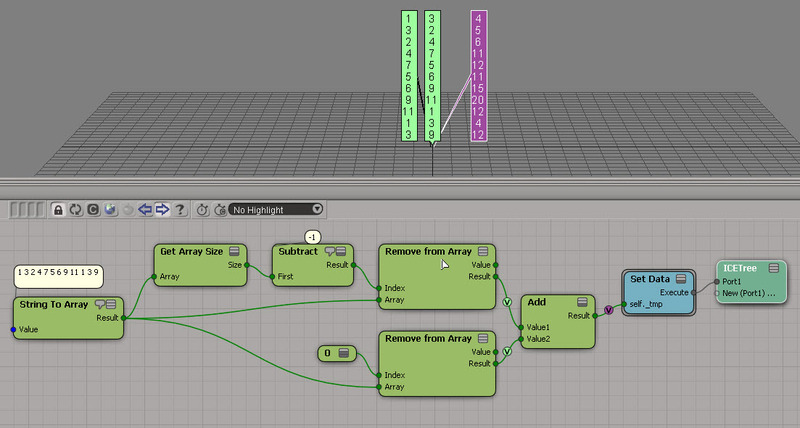 Here’s the exercise: Take an array and build a new array by adding consecutive elements in the original array. I don’t think it is the same, but it is possible I’ve just forgotten. What do you do with the last element of the array. 9 will add to what? Do you go back to the first element of the array, add zero or skip the last element? Will the end result be an array of the same size or one that is shorter? The new array is one element shorter. I drop the last element, because I’m doing a[i] + a[i+1] for all elements in the original array. I suppose I could just add nothing to the 9 and leave it in.